Black Friday weekend ebook sale! Hey, friends. So sorry I haven’t been here much. I’m a bit behind, trying to finish up these books and have them out in time. I’m still hoping to have Whispers book six finished by the end of December, which would put the release in January. So sorry I’m a bit behind. Book three in my Something More trilogy, Say Forever, is written and in edits. This book is much longer than the first two, and I hope my readers love it. Tentative release date is December 19. In the meantime, here’s some more great books for you to read, and they are either, FREE or .99 this weekend, so check them out HERE. 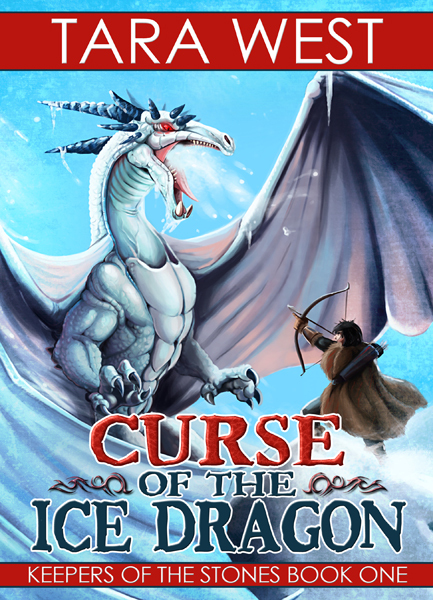 Curse of the Ice Dragon is also on sale this weekend for just .99, so pick up my YA fantasy before it goes back up to 3.99.